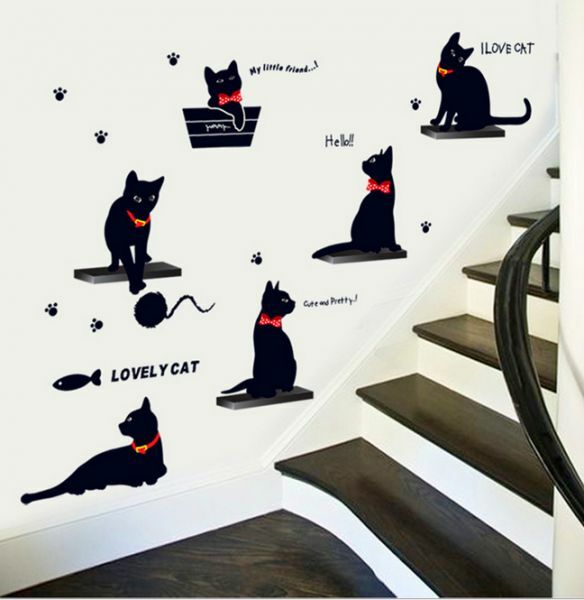 wall sticker will add fun to your home or business in few minutes. selfadhesive, waterproof and removable without residue. them down and use again if needed. has bubbles somewhere, take a needle to prick them.